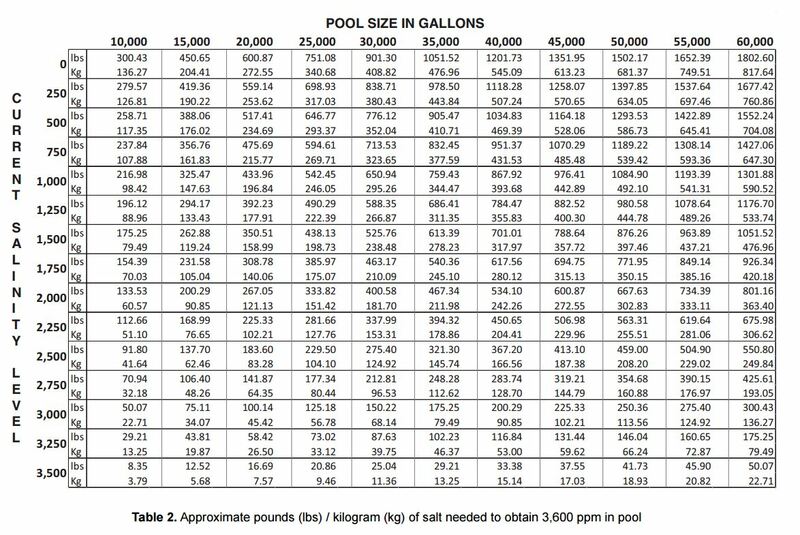 The Underwater Vacuum Powered By You! The Grit-Gitter is the perfect solution for quick spot cleaning in any pool or spa! Simply grab the Grit-Gitter, place it over the debris, squeeze, and you are done! It is that easy! The Grit-Gitter is the product of engineering ingenuity, converting the strength of your hand into a powerful underwater cleaning system! Great for vacuuming grit and debris from tight corners, the Grit-Gitter floats on the surface of the water until you need it. There’s nothing to get out, nothing to hook up, or anything to plug in, you just grab it and go! The Grit-Gitter is available in two different sizes, the standard Grit-Gitter, which measures nine inches long, and the Grit-Gitter Stretch, which measures 2ft 3in long. 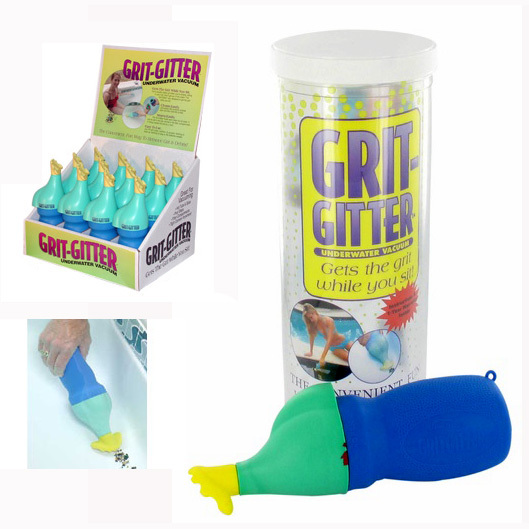 For a quick, fun cleaning experience, make your choice the Grit-Gitter!